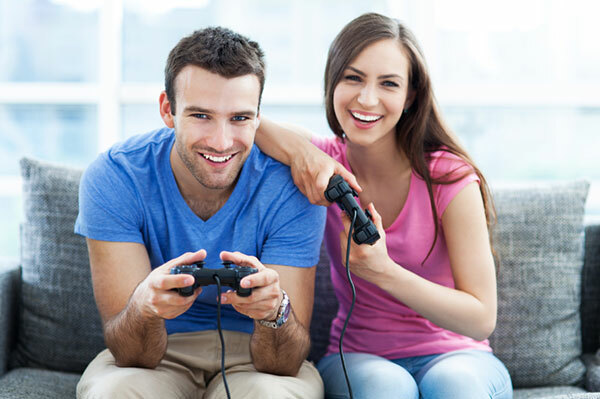 Playing video games is one of the most popular forms of entertainment today among kids and adults alike. With more games being developed by both indie and established developers, the number of people getting hooked is also on the rise. Even the number of women purchasing and playing video games as well as those involved in game developing is now keeping up with the males. In the U.S., 48 percent of gamers today are females while in the U.K., a 2014 study revealed that 52 percent of gamers are women. Of the female gamers in the U.K., 56 percent of them have played on a console and 68 percent have played online. 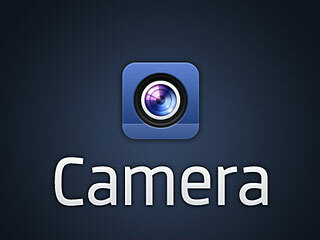 Facebook is finally paying attention to its mobile apps. 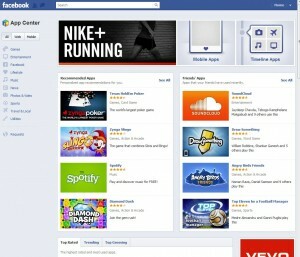 A few weeks back they finally released a new Facebook app for the iPad that actually works. Now the attention has been focused on the Android version of the Facebook app, which receives a number of new features. Facebook has announced that it is putting up an App Center that will be accessed first in the United States. 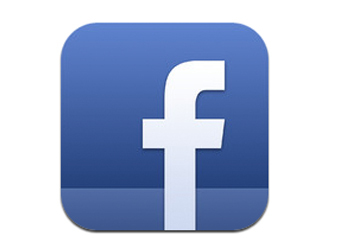 The people behind Facebook are hoping that the new App Center will encourage people to look at the current applications available in the center and also be informed of new apps.